A question many people have is how to remove an acrylic concrete sealer. That depends on a few factors including what kind of sealer was used. Was this concrete sealed with a water or solvent base sealer? If you did not apply the original sealer, you can run a very simple test to find out which base was used. Take a small amount of Xylene and place it on the area that is still covered with the sealer and let it stand for 20 seconds. Remove any excess Xylene and touch the area. If it's sticky, the surface was sealed with a solvent-base, if it isn't sticky it was sealed with a water-based. That said, a solvent-based can be applied to the previous sealant if it was also a solvent-based. If on the other hand, the previous sealant was a water-based you cannot apply a solvent-based sealant until the original sealant has been completely removed from the surface. This is because if you apply a solvent-based on to the water-based, both solvents will eat away at both solvent and water bases and destroy both coatings. 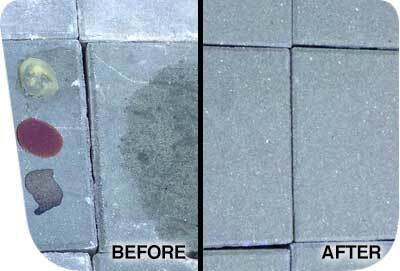 A water-based sealer can be removed using chemical etching, pressure washing or by mechanical cutting. If you originally applied a solvent-based and now want a water-based sealant, you will have to remove the solvent-base first because the water-based sealant will not be able to adhere to the solvent-based sealant. You will have to first remove any signs of chipping and peeling from the surface and then apply a solvent-based stripper like Xylene to remove the sealer. 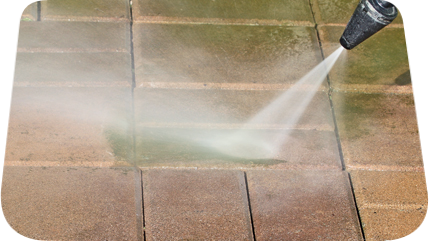 Follow this with a pressure washing to the surface and then allow it to completely dry. After it has dried you can apply the water-based sealant. 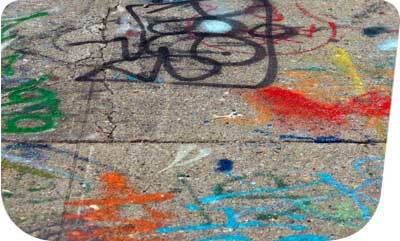 Keep in mind, if your concrete was stained or dyed using Xylene, it can damage or change the color of the concrete. If you want to add a new solvent-based sealant, you can just apply the new solvent directly unto the concrete without having to go through removing the old sealer. You should still remove any signs of peeling or chipping before applying the new sealant. If your concrete was previously treated with a water-based sealer and you want to remove it, there are many fine products that will remove this coating such as Aqua Mix's Sealer & Coating Remover. You can also apply a chemical etching, pressure washing or mechanical cutting. Anyone who has ever stripped a sealant or coating off concrete knows how really horrible the process is. Removing old, worn out or failing sealants and/or coatings are just a miserable process and you might have to look for professional help. 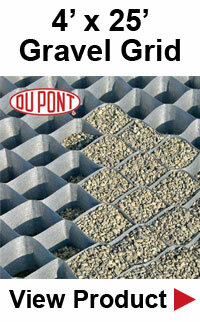 Unfortunately, this could be the only way to restore, repair, and prepare the surfaces of the concrete properly. There are 2 options for removing sealants from concrete. The mechanical method will require grinding, blasting, or sanding the coating off of the surface. The other method is using a chemical stripper to remove the coating or sealant. While both methods work, the mechanical approach can damage the surface to the level that translucent finishes cannot be applied. It also creates a great deal of dust and debris that is usually very difficult to get around. Using the chemical stripping approach is the most popular choice for removing sealants, coatings, and paints from your concrete surfaces. There are three kinds of chemical strippers - caustic, solvent-based, and biochemical. They are all available at hardware stores, specialty outlets for paint supplies, and other centers that deal with concrete. Keep in mind, whatever kind of chemical stripper you choose, you must read all the safety guidelines and follow them exactly. Chemical strippers contain elements that can harm your health so treat them properly and get rid of material waste that is set down by local and state regulations.